Fleetwood Mac has announced that they would be postponing the rest of the dates they were scheduled to play on their tour of North America. 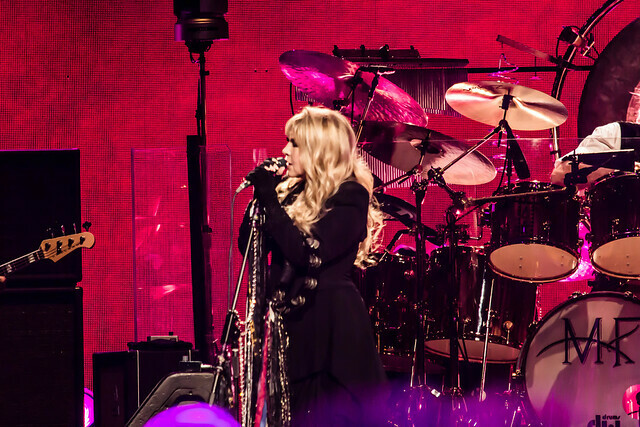 Recently, due to Stevie Nicks being ill with the flu, the band canceled shows in Boston and Philadelphia. Fleetwood Mac has also canceled their upcoming show dates in Calgary, Edmonton, Winnipeg, and Toronto. Fleetwood Mac was scheduled to fill in for the Rolling Stones at the New Orleans Jazz Fest on May 2, 2019, due to Mick Jagger requiring emergency heart surgery. This date was also canceled. A representative for Fleetwood Mac told Rolling Stone Magazine that Stevie Nicks is sick with the flu, and she is feeling better. However, after consulting with her doctors, it was decided to cancel the rest of the band’s North American tour for her to recover. Due to the upcoming schedule of the sports playoffs and other commitments in Australia and Europe, the band is looking to move the cities which were canceled to October/November 2019. It was also confirmed the band would not be performing at the New Orleans Jazz Fest.